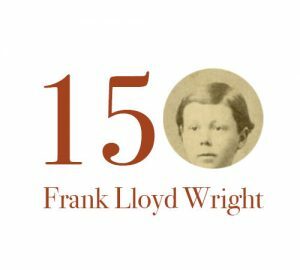 2017 will be a yearlong celebration of the 150th anniversary of Frank Lloyd Wright’s birth. There will be special tours, projects,events, and even dinners at various venues in Madison Wisconsin. For kids, there is an exciting new exhibit inspired by Wright’s ideas, at the Madison Children’s Museum. The exhibit’s title, “From Coops to Cathedrals: Nature, Childhood and the Architecture of Frank Lloyd Wright,” was derived from a quote by Frank Lloyd Wright. Think about that idea yourself. Whether you are designing a structure for a feathered bird, or for a whole congregation of humans, they both need to have certain ideas accomplished, both need to be built with materials, and both have problems to solve. Lucky for those in Wisconsin, this exhibit is very hands-on and kids will be able to design a chicken coop. We guess there is simply not enough time to build a cathedral. Frank Lloyd Wright grew up near Madison and so there is a tight association with the famous architect. Free Architecture School? For Real?